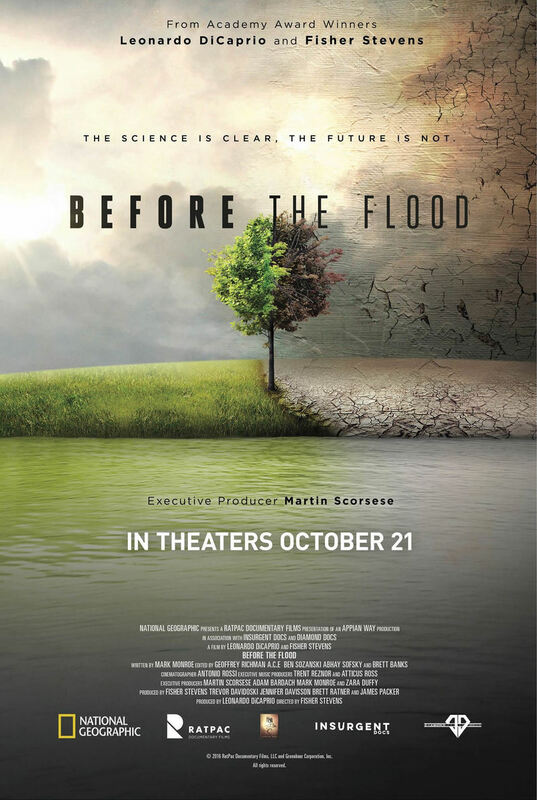 Before the Flood DVD release date was set for April 18, 2017 and available on Digital HD from Amazon Video and iTunes on October 30, 2016. Climate change is a serious problem that affects people of all walks of life, whether or not they accept the reality of it. The shifting weather patterns have a profound effect on the well-being of various animal species and on the viability of human communities, especially those located near large bodies of water. As sea levels continue to rise, coastal cities become more and more dangerous. Meanwhile, natural resources such as fresh water and clean air become increasingly scarce. Is it too late to create a sustainable future, or can the people of Earth work together to prevent future disaster?